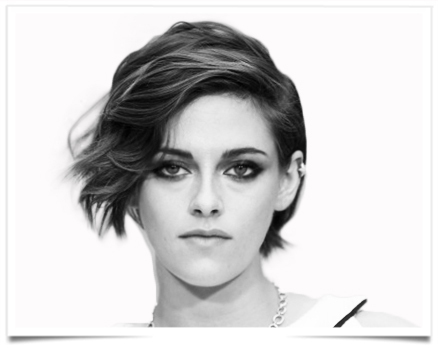 French fashion house Chanel has selected actress Kristen Stewart as the new face of its cosmetics. In the past, Ms. Stewart has worked with Chanel in both print and digital marketing, but for the atelier’s ready-to-wear lines and concepts exploring heritage. Selecting a familiar face for the cosmetics segment maintains brand consistency. The upcoming campaign will debut next month and is called Collection Eyes 2016. Photographed by Mario Testino, the campaign will feature a serie of portraits that capture different facets of the contemporary woman. This entry was posted in BREAKING MODE, BREAKING NEWS, FASHION WEEK PARIS 2016 and tagged KRISTEN STEWART by admin. Bookmark the permalink.